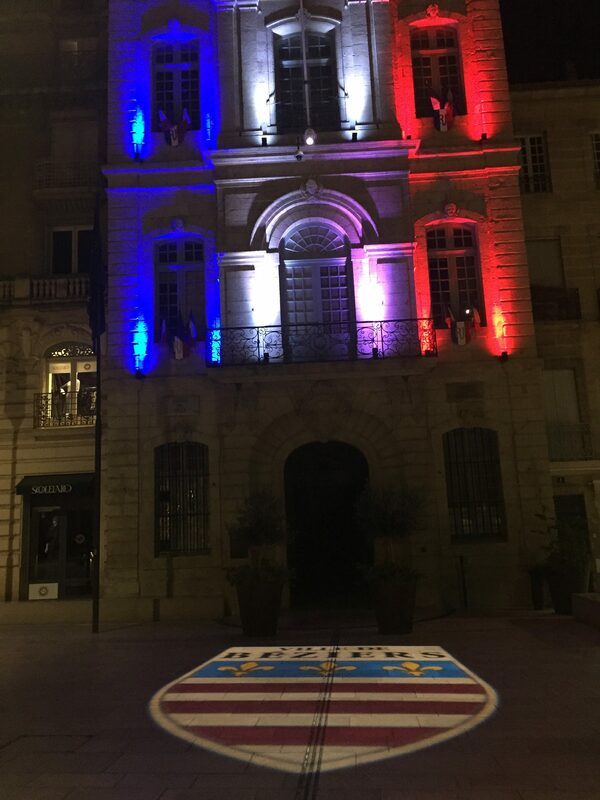 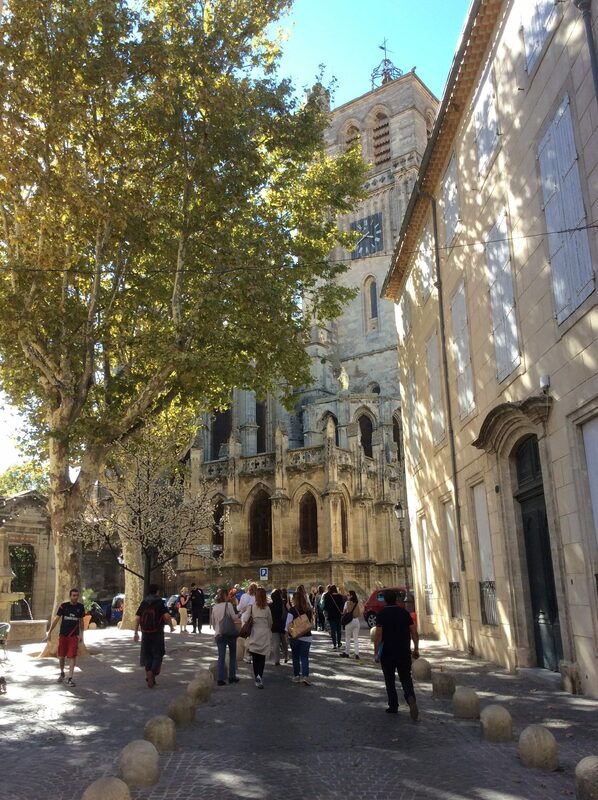 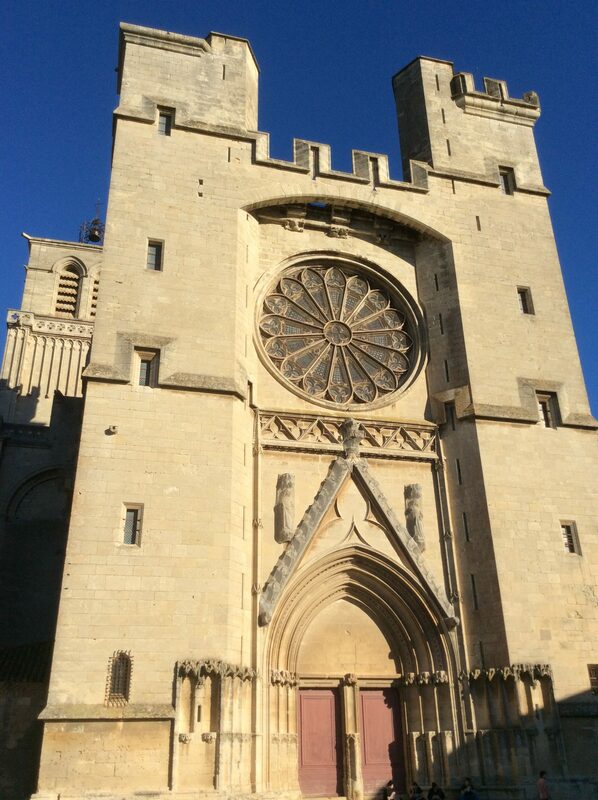 Back to where it all began…Beziers. 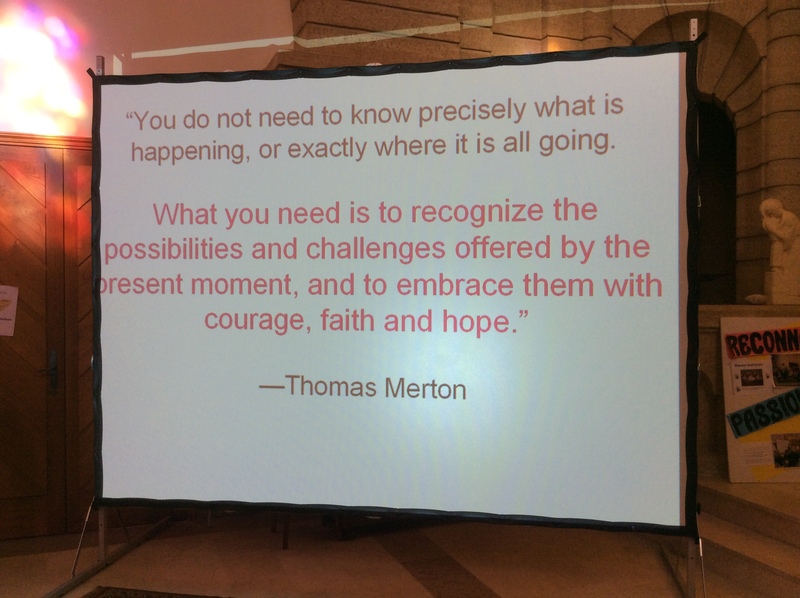 Where the RSHM congregation was born and the Marymount Community came to life. Beziers is much more than a dot on the map, it’s the heart and soul of a worldwide community. 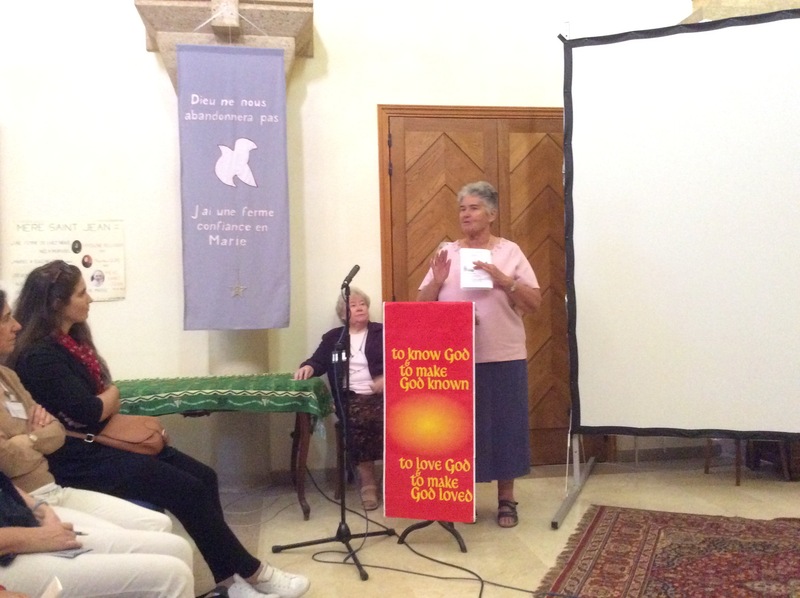 There are no borders to the Marymount mission, started by Father Gailhac and Mother St. Jean in this quaint town. 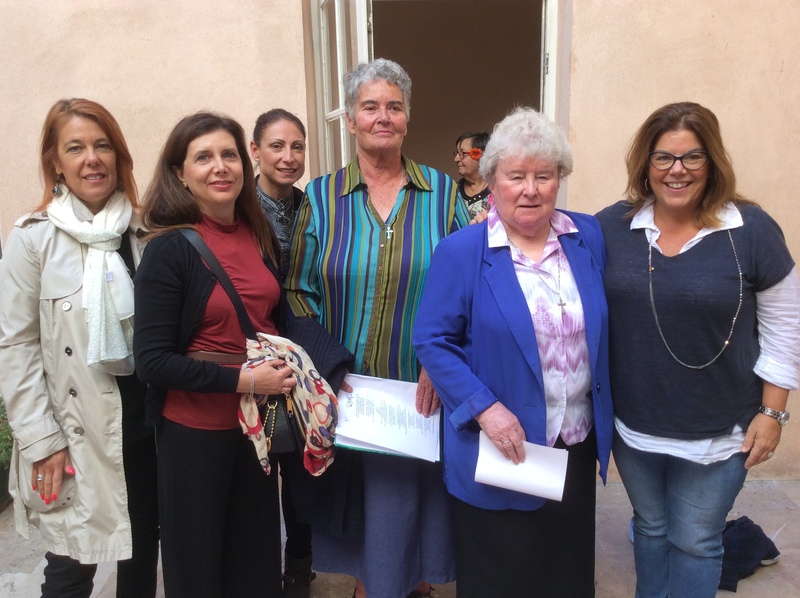 Their vision is still alive today and inspires all the Marymount schools. 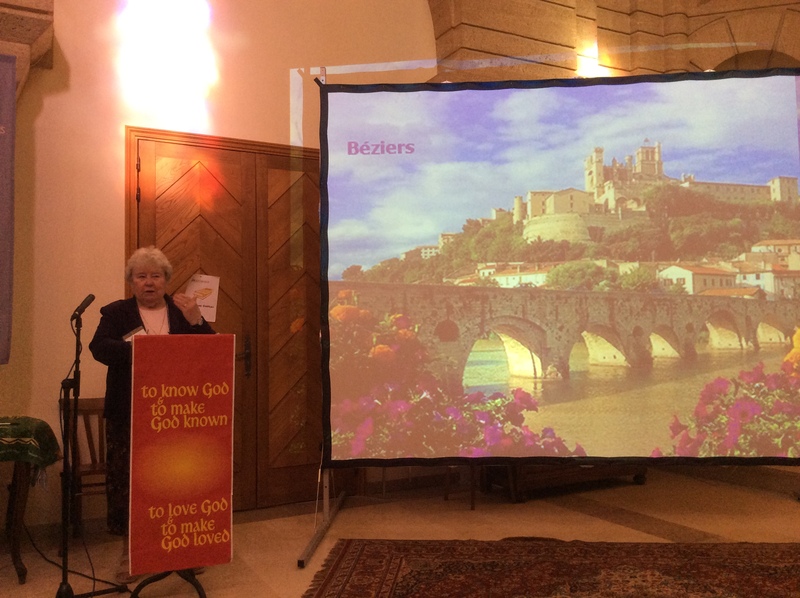 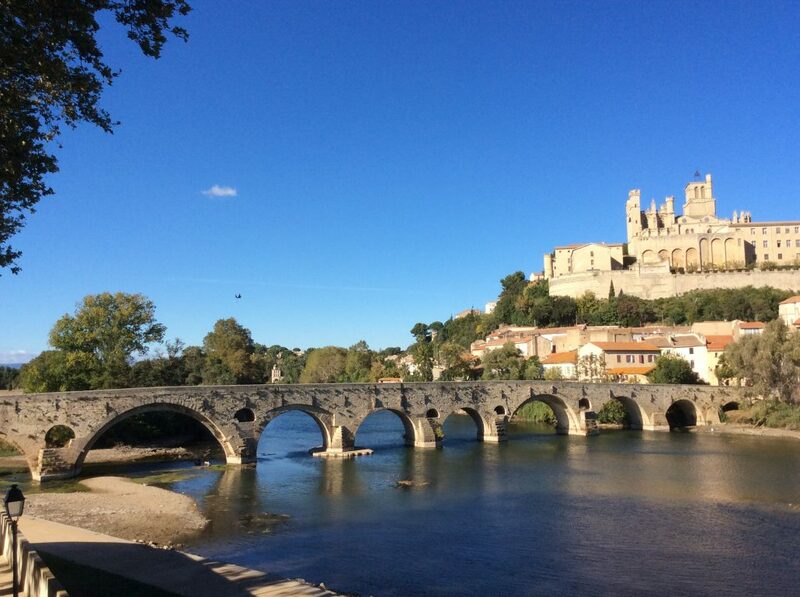 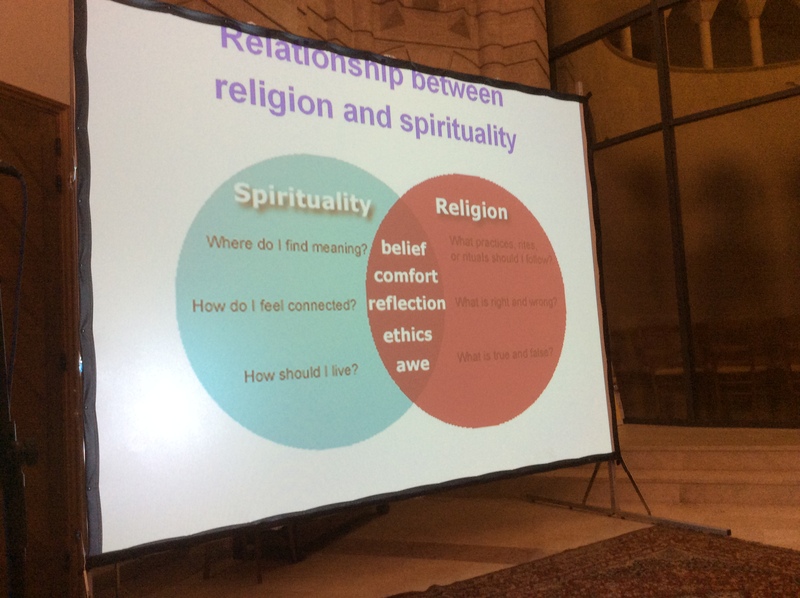 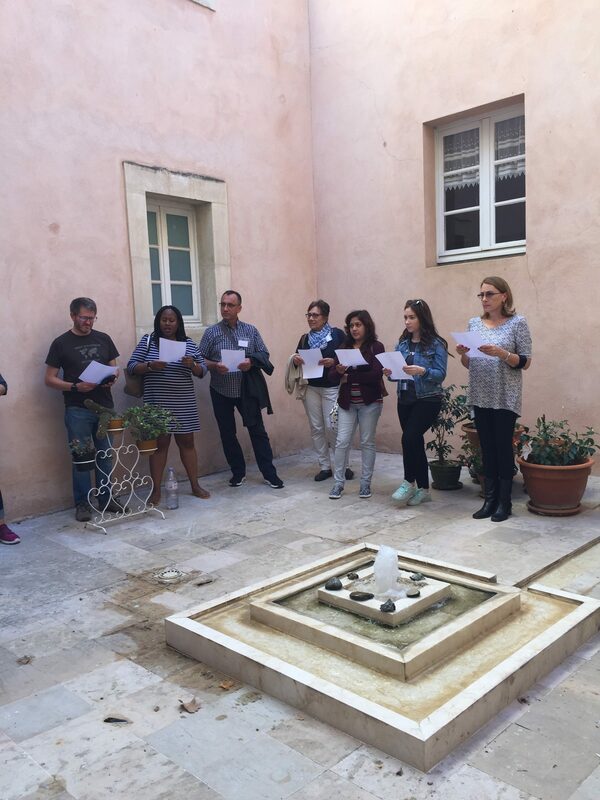 The weeklong Beziers spiritual retreat is a time to consolidate everyone’s hard work and their devotion, offering participants an opportunity to share values, visions, and experiences. 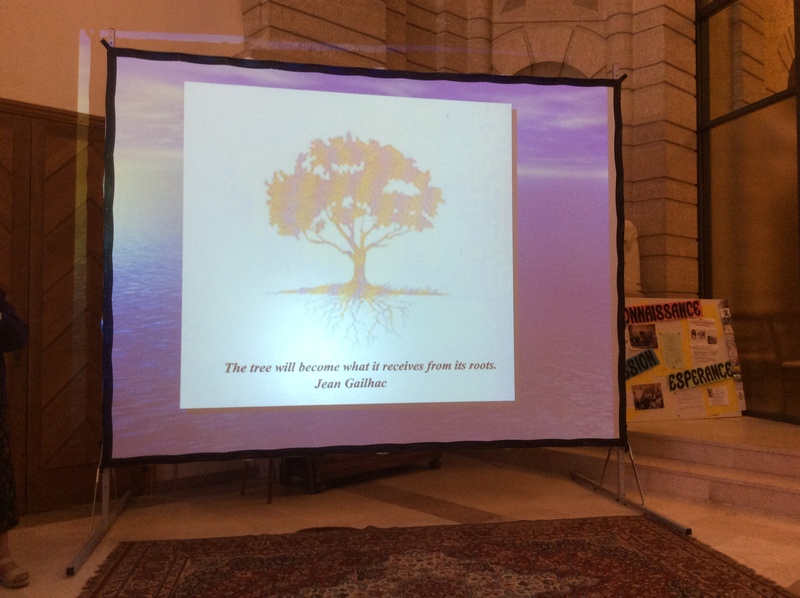 The retreat is an integral part of our school, reinforcing the spirit of communion that is then brought back to each individual school worldwide.